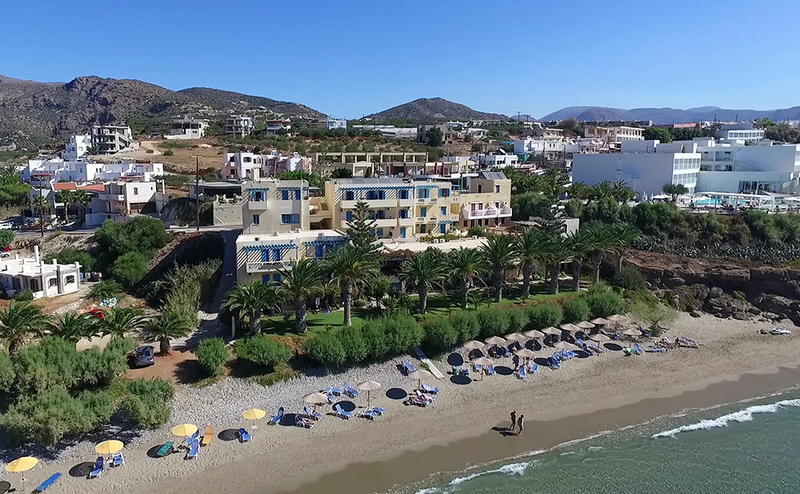 Artemis Hotel offers daily large breakfast and enjoyable dinners in restaurant bar that it allocates. In Bar exists billiard table for your amusement and internet PC in order to keep in touch, and it remains open up to late every night. There are umbrellas in the sand beach so that you enjoy your time with comfort next to the wave. You can feel safety for the small children because the waters are not deep. 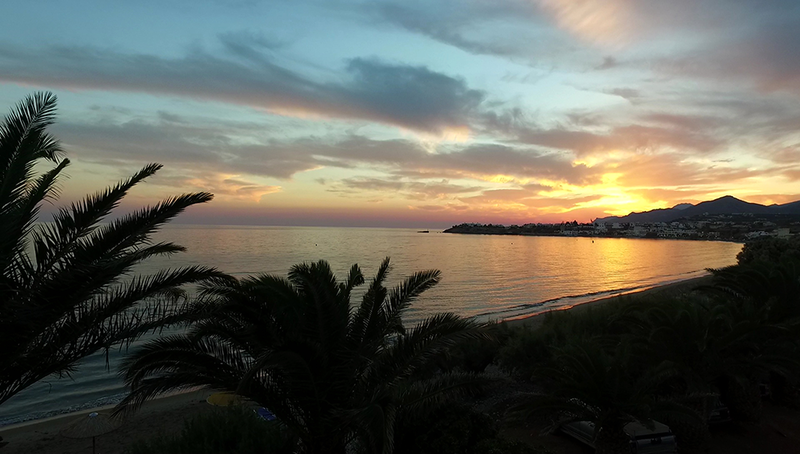 In Makri Gialos village exist taverns, restaurants, super markets, tourist shops, banks, rent car services, cafes and dance bars, close to Artemis hotel.